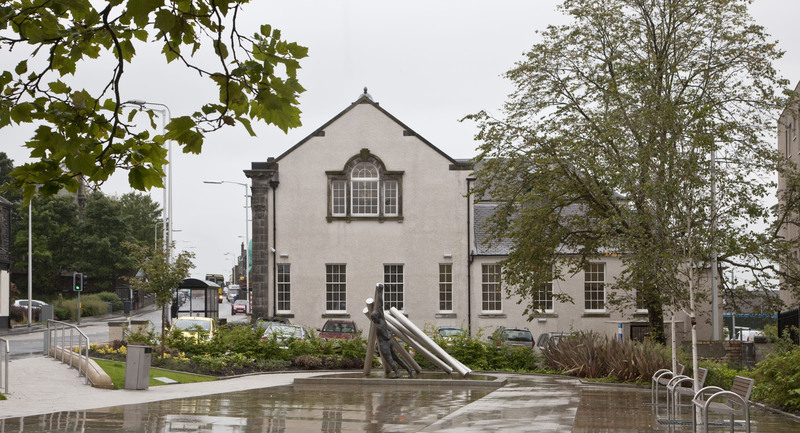 Lochgelly Miner’s Institute & War Memorial was built in 1923 by the Coal Industry Social Welfare Fund made up in part from contributions by employed locally miners. The building is Grade B listed and has strong historic and symbolic links with the town. The severe loss of local employment caused by the closure of the mines has been felt particularly badly in Lochgelly, which as a consequence has a high level of social deprivation. 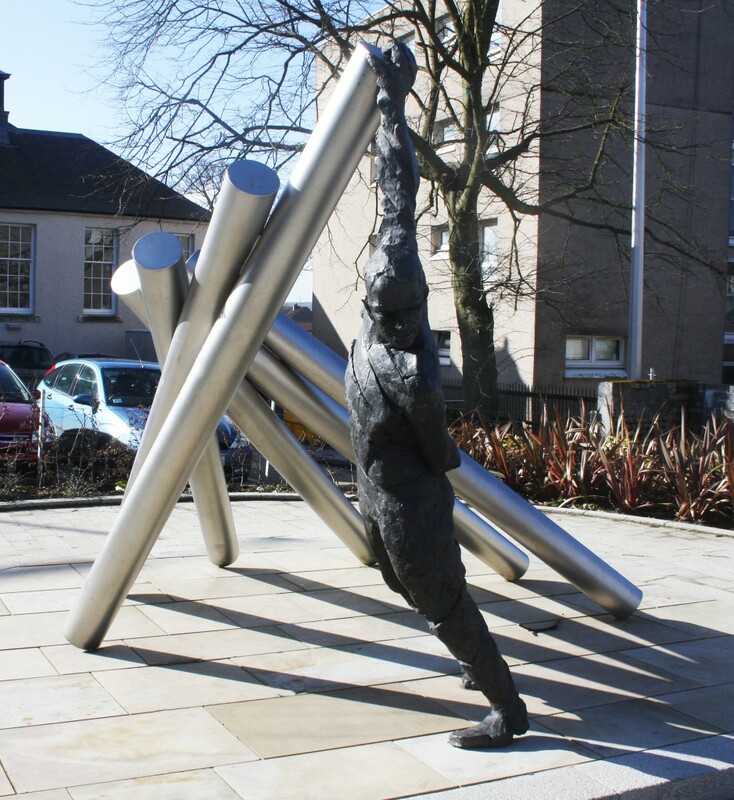 This building was seen as pivotal to the image of the town and to the major urban regeneration strategy being driven locally by Fife Council and Ore Valley Housing Association. We became involved in this regeneration strategy early in 1999, and have successfully delivered of a number of regeneration projects in the town. 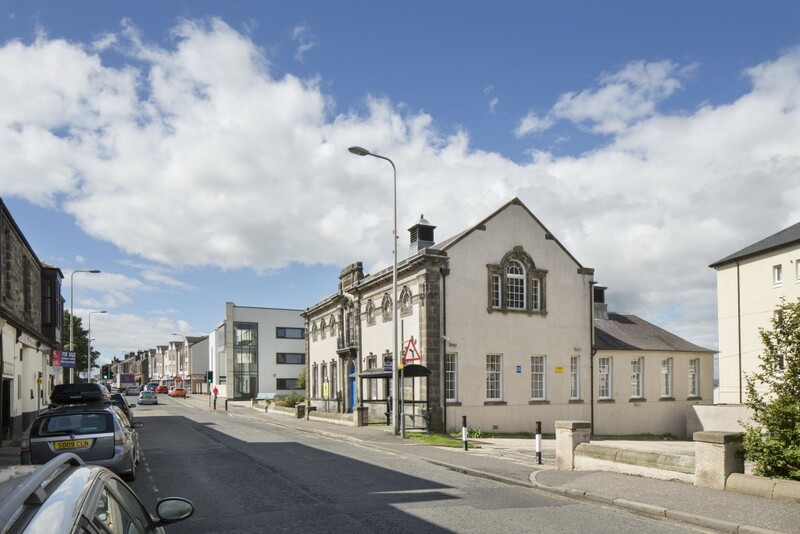 We approached a successful, locally-based company, Fife Women’s Technology Centre, along with The Institute of Applied Technology (Adam Smith College) to establish support for a Technology & Training Centre within the building. 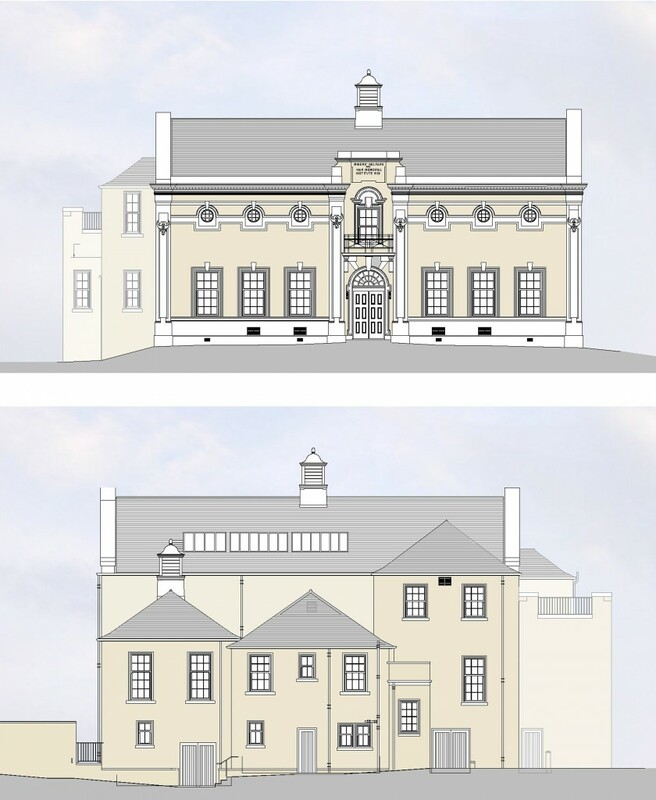 A diverse range of funding options were explored by the Heritage Building Preservation Trust and a funding package was put together which included Historic Scotland, Lottery Fund, ERDF and others, which allowed for the contract to be tendered and the building was refurbished and restored for its new users and handed over in February 2008. This centre offers training and support for local people to become CISCO qualified, along with computer literacy skills to advanced SVQ standard, allowing individuals to progress to full-time education. The training on offer also encompasses preliminary building trade courses for local apprentices, supporting local businesses. The Technology Training Centre has proved an extraordinary success with many of the training courses being over-subscribed.